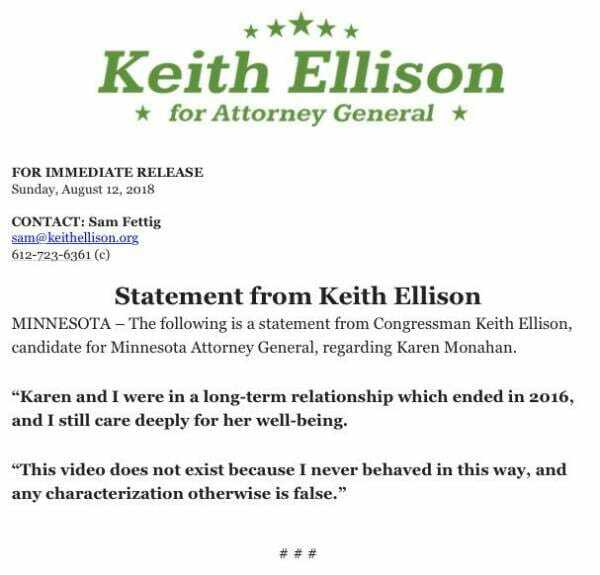 The Democrat Party Deputy Chairman responded to the shocking abuse allegations on Sunday afternoon. 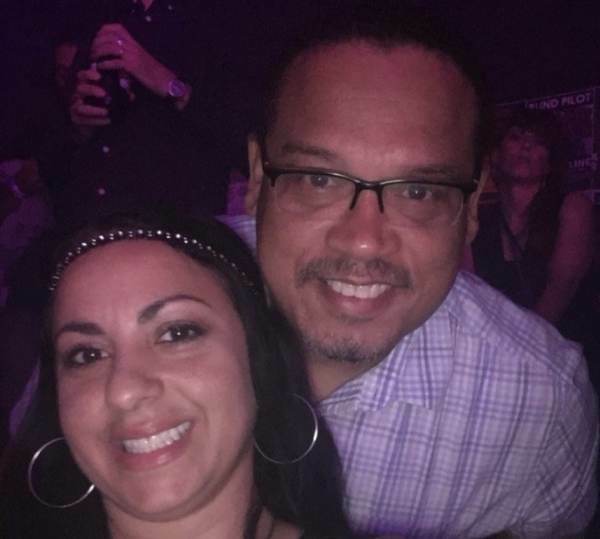 A second Minnesota woman accused Rep. Keith Ellison of domestic violence. UPDATE– This abuse case was first reported by Michael Brodkorb and Jeff Kolb. I have never met, nor spoken with @LauraLoomer. After reviewing Twitter, it is clear that she took the image posted by @jpkolb on Monday evening and republished as her own. If anyone has questions about my tweets, please send me a DM. 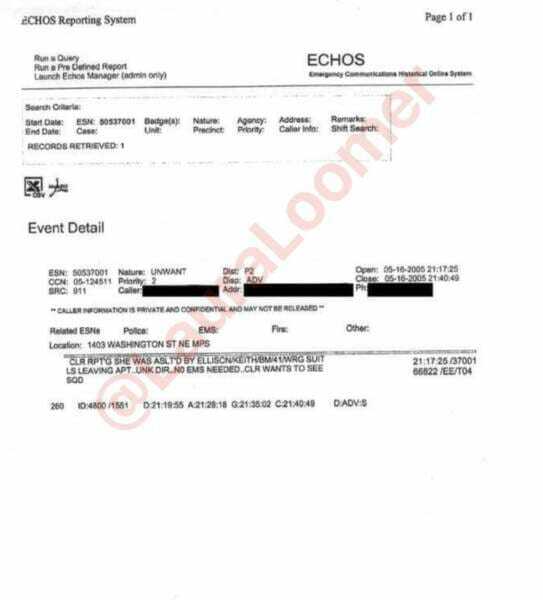 Laura Loomer has more information on the abused woman here.